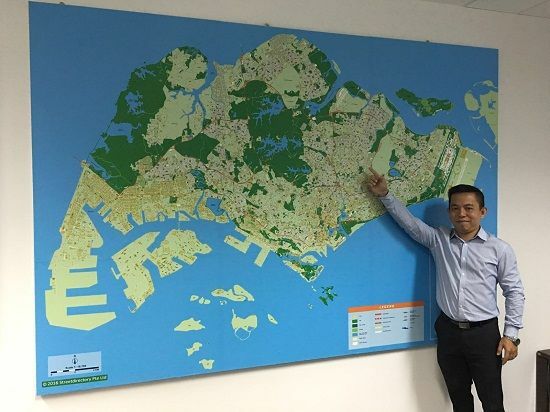 THINGS TO DO Visit Johor Zone Submit Business Listing Download Map Widget Business Finder Johor About Us BusinessFinder has over 125,543 registered Businesses, Retailers & Suppliers with 3300 product categories. Streetdirectory.com.my Johor Guide is an essential tool for those visiting or living in the southern state of Johor, Malaysia. Looking for a Johor shopping centre? Wondering where to dine? Check out the many listings available that are accompanied with a detailed map guide to show you the way. The extensive listings include Johor restaurants, Johor schools, Johor banks, Johor shopping centres, Johor police stations and many more. Planning a holiday with your family? The guide also provides information on Johor hotels and Johor places of interest. In addition, find out the weather forecast in the major Johor cities by visiting the Johor Weather Channel.